The details appear in an executive order from the U.S. President and his administration seeking to tackle this problem with higher efficiency and severity. According to information provided by Bloomberg, the White House is now more concerned than ever about the growing number of frauds that have been committed through the use of cryptocurrencies and ICO funding. 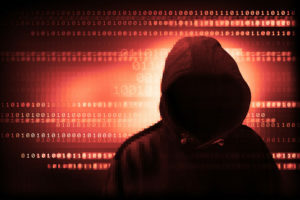 This wave of “cybercrime” has led them to take the issue more seriously, including this type of actions in the same spectrum of traditional crimes. With this approach, a more thorough investigation of these cases is expected. Also, in addition to research, one of the positive results expected is the reduction of bureaucracy and conflicting competences. Through the creation of a task force by executive order, the various bodies involved should establish a coordinated policy rather than act independently of each other. 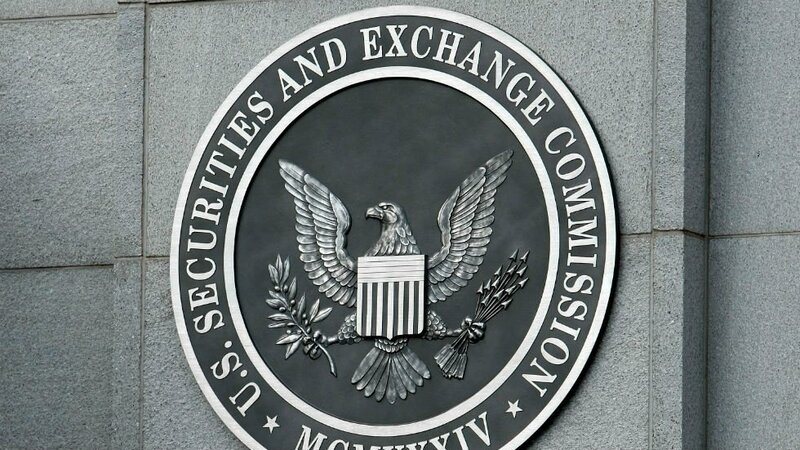 First, the executive order calls for the creation of this new Task Force by The Justice Department (DOJ), the Securities and Exchange Commission (SEC), the Commodity Futures Trading Commission (CFTC) and the Consumer Financial Protection Bureau (CFPB). 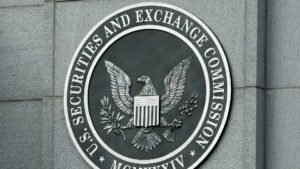 The two most active agencies within crypto verse (SEC and CTFC) now have the possibility of establishing more robust and more effective policies by including agencies that have a level of research that goes beyond the purely administrative. “Fraud committed by companies and their employees has a devastating impact on American citizens in the financial markets, the healthcare sector, and elsewhere,” Deputy Attorney General Rod Rosenstein said at a press briefing in Washington.